Innovation is at the heart of everything Mazda does, and the new CX-3 is no exception. The small SUV couples intuitive technology and our classic Zoom-Zoom performance, all encased within a timeless design. Based on the “Soul of Motion” design philosophy, the Mazda CX-3 is designed with athletic presence, simplicity and luxury at its core. With a cabin that is set to impress, the SUV is designed to be comfortable, functional and stylish – what a combination! Every model comes with MZD Connect as standard, so you can control your contacts, music and social on the go. The new CX-3 has SKYACTIV technology, and a very impressive fuel economy in either the petrol or diesel model. You can choose from either a punchy 2L petrol or muscular 1.8L turbo diesel to get you where you need to go. 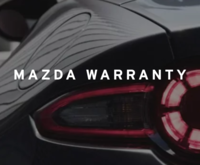 The Mazda CX-3 offers either front-wheel drive or i-ACTIV AWD, that thinks for you! When it comes to mod cons, the Mazda CX-3 is the answer! The Mazda CC-3 is geared up with every music, entertainment and social aspect you could ever want in your car. You won’t miss out on a thing! The car can even read text and emails out loud, to ensure you can stay connect wherever you go. A centrally located touch screen is perfect for on road safety, but never fear – you can control everything with your voice! The Mazda CX-3 features a very well-designed cabin that is centered around ultimate functionality. The rear seats split 60/40 so you can transport just about anything in your new SUV. Complete with a two-way floor, this compact SUV is designed with functionality in mind. The new CX-3 comes with a suite of safety features that makes this an extremely safe ride. The collision protection is out-of-this-world, with a very rigid body and SRS airbags. The new 360 View Monitor will give you a complete view of the world around you, so you can drive away in your new SUV with peace of mind. 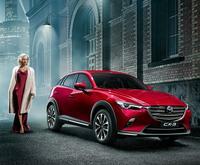 The all new Mazda CX-3 comes in a range of models and colours. 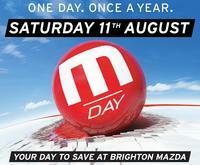 Come down to Brighton Mazda today to check out the new Mazda CX-3. 1. The new CX-3 is available in the all-new stunning Soul Red Crystal and Machine Grey. 2. 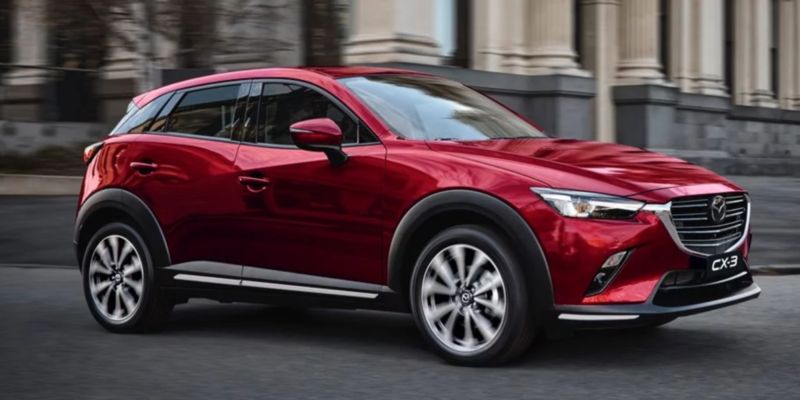 The CX-3 is also based on the Kodo Design language by Mazda, which looks amazing. 3. It’s a great family car, with plenty of practical space!